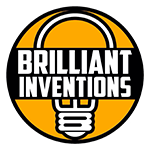 If you’re looking for a truly unique and whimsical product or gift then look no further! This beechwood crab multi-tool is incredibly fun and functional! It is a 6-in-1 multi-tool that includes mini scissors (this is one of the crab’s claws), a bottle opener (this is the other claw), a 3/16′ flat head screwdriver, a can opener, and a rope saw. It’s also 2.5 inches by 1.5 inches by 1.1 inches, so it’s compact enough that it can easily fit in your pocket or bag. If you’ve never carried a pocket knife or multi-tool before you have no idea what you’re missing! 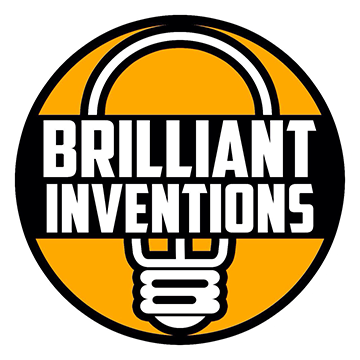 It’s incredibly convenient and you’ll find yourself using it more often than you think. 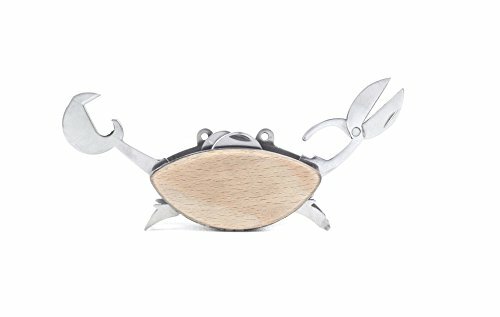 This little crab is made from beautiful and sturdy beechwood which makes up his or her shell. The body of the crab is scratch resistant and is very easy to grip making it easy to use. The tools are made of durable stainless steel so you know this is a high-quality product. There are times when people forget to bring a bottle opener to a party or a screw comes loose at the most inconvenient time. You can come to the rescue with your handy little crab multi-tool! So maybe you’re looking for a fun present for someone or perhaps you want a multi-tool yourself, this little crab is perfect and will definitely brighten up your day!